But what is about these eight-legged creatures that prompts fear in so many humans? Is it a learned response or evolutionary? Whatever the reason one thing is certain: since spiders act as natural pest control, the true terror would be a world without them. So without further adieu, we present our Halloween nod to the spider by highlighting six scary-amazing spiders found in the United States. Photo by Andrew Loescher, USFWS. 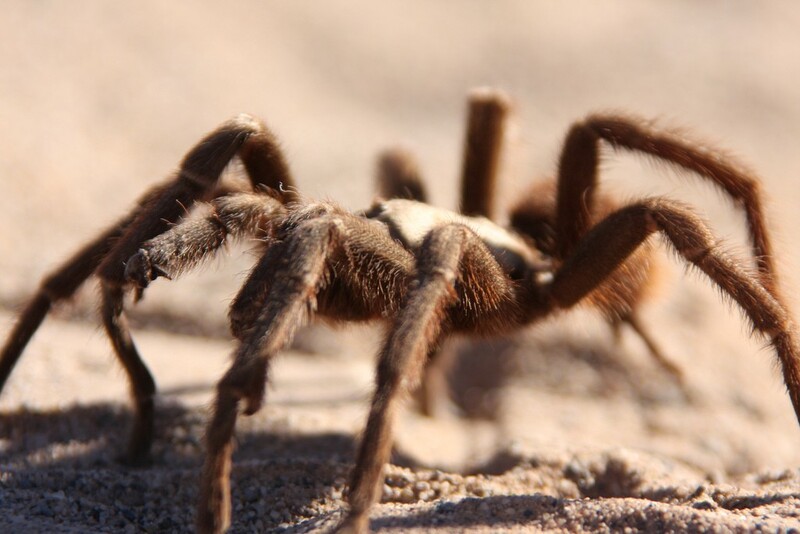 Perhaps one of the most recognizable spiders with their hairy bodies and large size; tarantulas can be found in the Southwestern U.S. While their bite may pack a punch, they’re harmless to humans. Tarantula venom is weaker than a bee’s. And these impressive nocturnal predators don’t rely on a web, instead they grab their prey with their appendages. Photo by Rebecca Fabbri, USFWS. 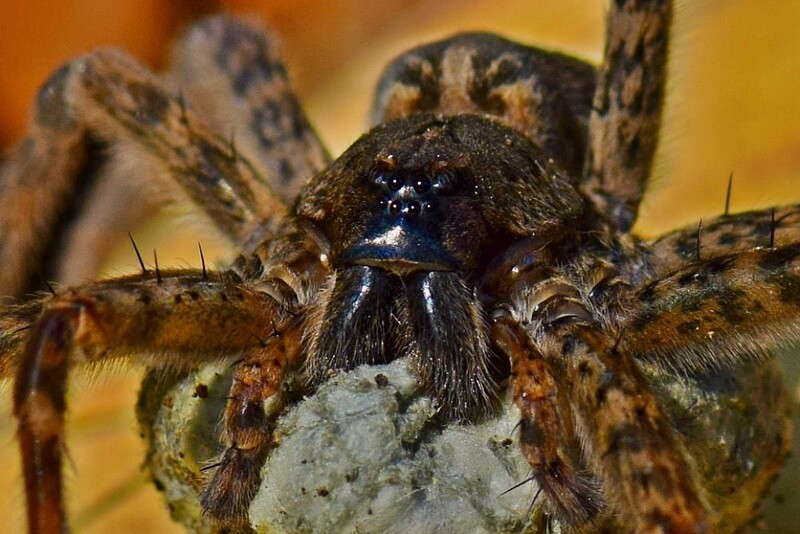 Found throughout North America, our next spider is arguably one of the cutest. 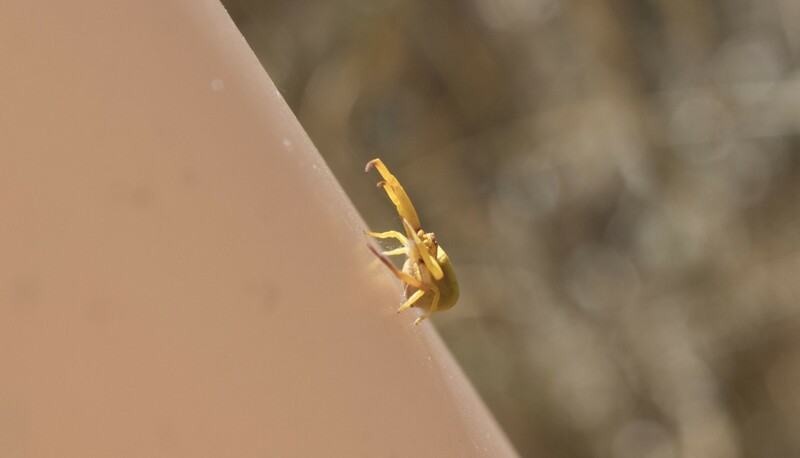 Meet the Goldenrod crab spider, also known as the flower spider. These spiders also forgo webs, ensnaring their prey atop flowers, usually goldenrods (hence the name). And when perching on flowers they have the ability to adjust their body color to match. Photo by Bruce Hallman, USFWS. Fishing spiders live near water, and as their name would suggest they have been known to catch small fish. This spider is quite large with a leg stretch of up to 3 inches. But despite their intimidating size, fishing spiders are harmless to humans and quite shy. Their range covers the Northeast, Southeast, Midwest, Oklahoma and Texas. Photo by Courtney Celley, USFWS. Not only does this spider spin a web, but it makes an art out of it. 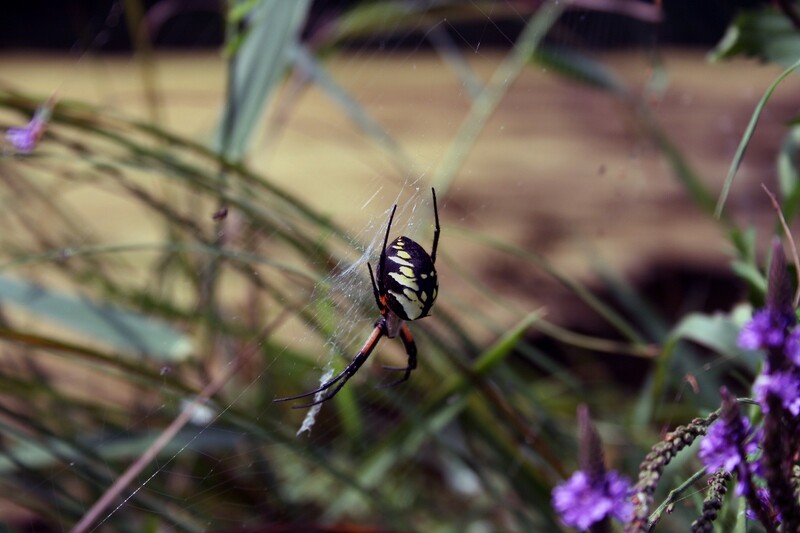 Part of the orb weaver family, the yellow garden spider has three claws per foot (one more than most spiders). They use this extra claw to help handle the threads while spinning. This spider can be found in all 48 states. Photo by Kris Spaeth, USFWS. Who’s afraid of the big bad wolf? Insects and other spiders if we’re talking about the wolf spider. These fast predators chase down and pounce on their prey. Found throughout the United States, they will bite humans if threatened, but their venom doesn’t cause severe harm. 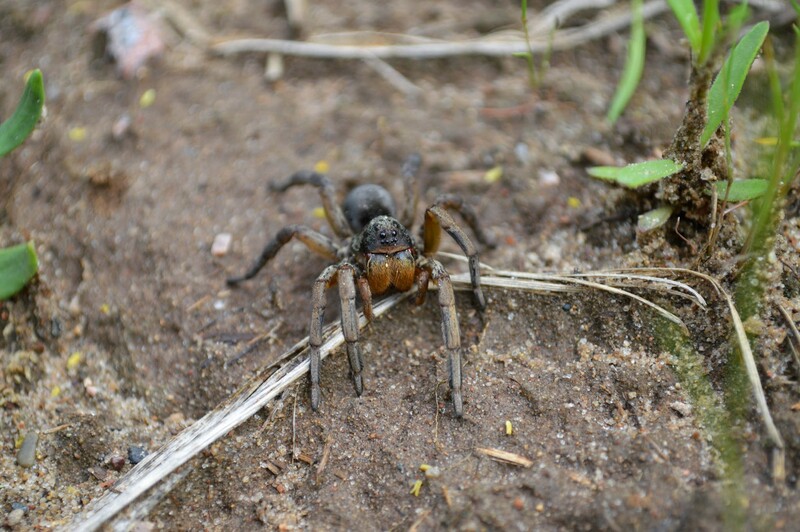 Female wolf spiders are unique in their maternal practices. The mama spider carries the fertilized egg sack on her back for protection, and once hatched, she carries her young on her back. No list would be complete without the infamous queen herself: the Black Widow. But is her reputation as a literal maneater deserved? It turns out while this spider will eat her mate, it’s not the norm. Sexual cannibalism is rare among the species, but males do their best to avoid becoming a meal. A 2014 study found that males seek out well-fed virgins for mating. 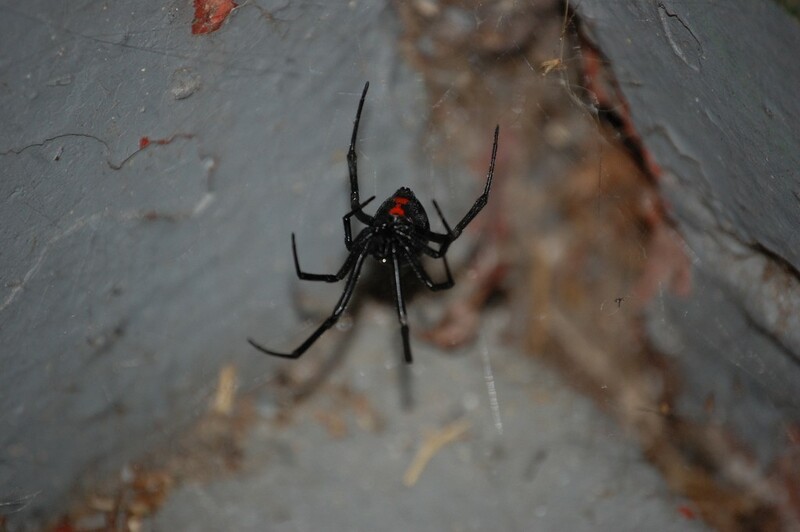 As for humans, though the black widow’s venom is potent, it’s rarely deadly.